Since 2006 we’ve been helping businesses of all sizes, from sole proprietors to mid-size companies work smarter by tailoring meticulous reporting and strong scalable systems to specific industry and company requirements. Meet the folks who make it happen. Elena has a background in economics and statistics with in-depth experience in tax and audits. She held the role of CFO for a mini-conglomerate, trading in wholesale food, construction material and electrical equipment for many years. She founded Prime Factor in 2006 to use her expertise to help businesses prosper. Elena holds a Bachelor Degree in Economics and Statistics, IPBC and QuickBooks certification. Irina has a strong background in business management accounting. She worked as a strategic management accountant for several years in the Healthcare Industry. Irina joined Prime Factor in 2010 to work with a broader spectrum of businesses. 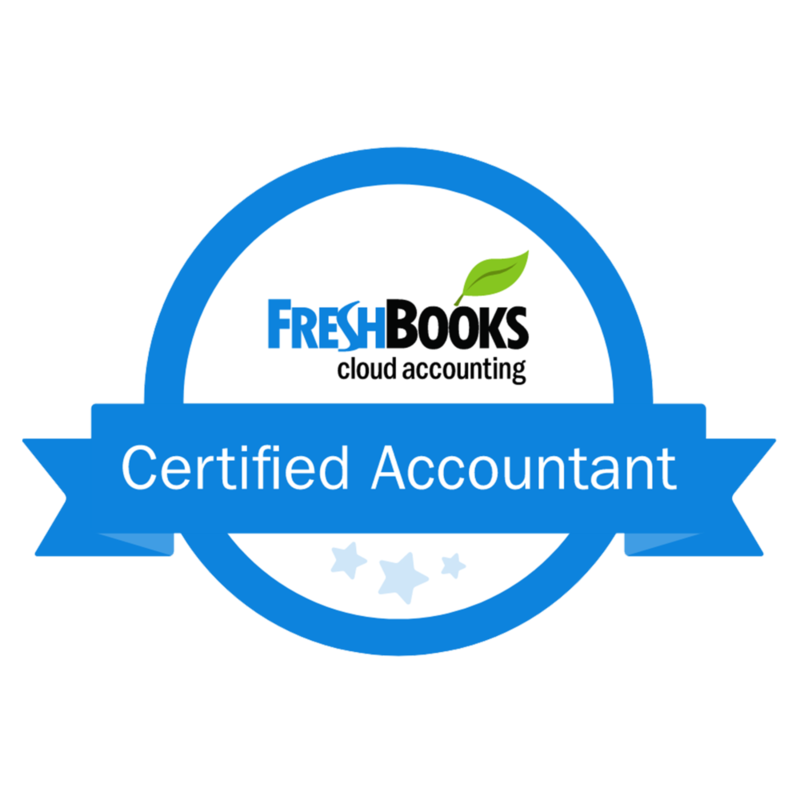 She holds a Bachelor Degree in Economics and Statistics, ACCA designation, IPBC, and QuickBooks certification. Paul started his career as a project manager before becoming a consultant in the Construction Industry. He joined Prime Factor in 2014 to leverage his expertise in business technology, system optimization and change management on behalf of clients. 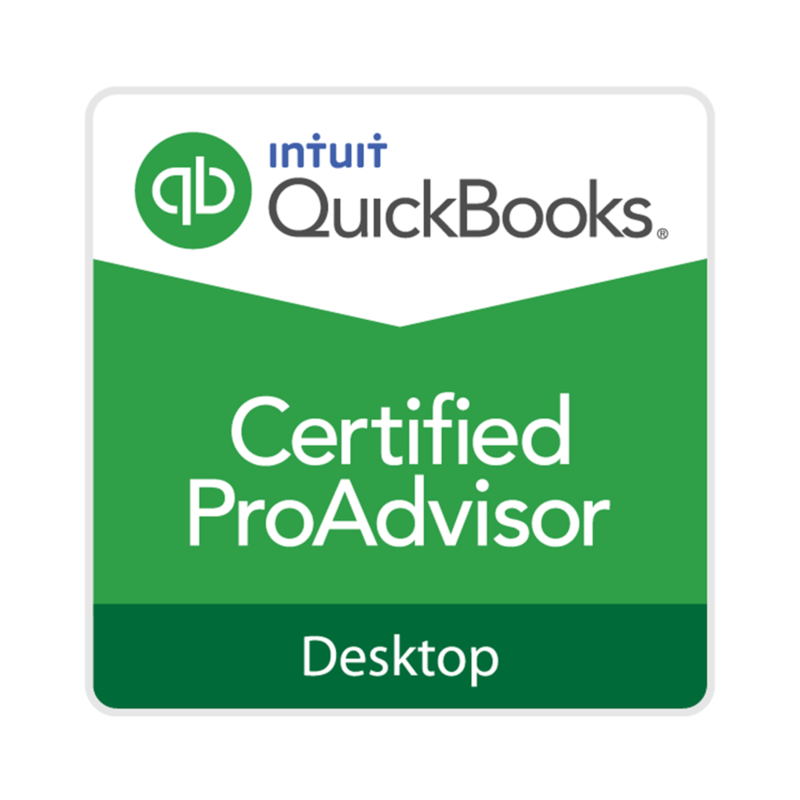 Paul holds a B.Commerce Degree in Business Technology Management, and QuickBooks ProAdvisor certification.